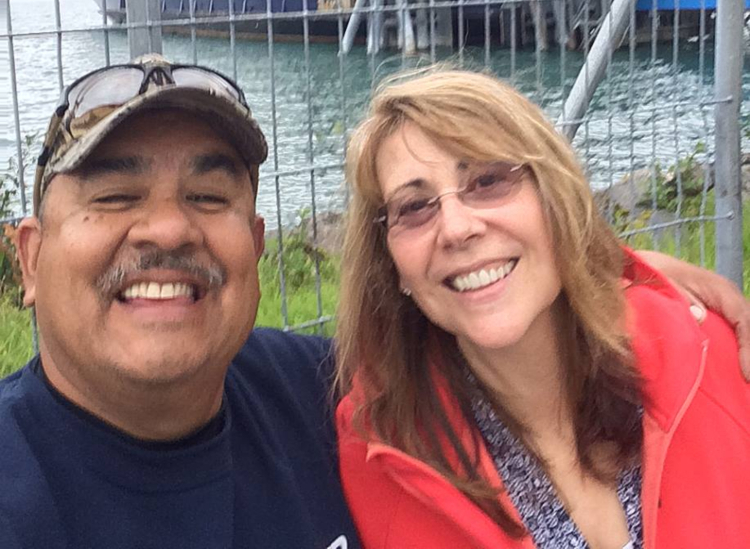 Steve Fernandez and his wife, Michele Jones, are high on the list of movers and shakers in Port Huron. They hold stakes in three restaurants --Tio Gordos Cocina, Fuel Woodfire Grill, Lake Fx Grill --and are bringing a grocery store downtown after buying and upgrading Fort Gratiot’s Country Style Market Place. With the constant flow of projects and continuous work, it is a wonder how Fernandez and Jones prioritize which projects they will take on and what is important to them. To start, the duo saw huge potential in Port Huron in November 2012, a few months after a move from Anchorage, Alaska, to Marysville for work. Fernandez was plant manager of a polypropylene plant. "I was standing on the corner of Grand River and Huron Avenue watching the Christmas parade, and it just really struck me that this was such an idyllic little town," Fernandez says. Jones, too, has had business experience with investments, has several degrees including a master’s degree in business administration, has been a plant manager, and was a safety officer for British Petroleum back in Alaska. But their community mindset seems to be what really drives their decisions. Their choices go back to the city and their neighbors. Almost immediately after acquiring 310 Huron Avenue, the future downtown grocery, the two gave the city permission to string lights on the 123-year-old building, even though it had been empty for seven years and didn’t have power yet. Fernandez says the lights, along with planters and other beautification efforts, are strong points for the downtown area. He credits Mayor Pauline Repp and City Manager James Freed in making the community business friendly and encouraging investment. exactly why we feel so confident in what we’re doing with our downtown buildings, because we have a partner in the city," Fernandez says. "They're working with us to figure out solutions...and redeploying their resources to make it to where it is beneficial to all businesses." 3:10 to Huron, the LLC of Fernandez and Jones, has rented an office in one of those businesses, The Underground, again showing enthusiasm for local networking. When they first bought 310 Huron Ave., they had a few ideas for the storefront. It was only after peeling old stickers off of the windows and taking the recommendations of passers-by that they realized a grocery store was the best choice. "Every time we were working on the building, people that were coming by would ask us what we were putting in it, and we would constantly ask back, ‘What do you want to see here?'" Fernandez says. "Ten out of ten people, probably 25 people we talked to said they needed a grocery store downtown." The first attempts to invest in a grocery store at the downtown building didn’t work out. Then, Fernandez and Jones wrote letters to 10 vendors they were hoping to partner with, but none were interested. Perhaps it was for lack of parking, Fernandez suggests, which he said is not a huge concern because there are some spots close by, and people who live and work downtown either already have spots or are within walking distance. The new owners decided they would have to do this on their own, and luckily, the Fort Gratiot store went up for sale, so Fernandez and Jones could get started there. When Country Style Marketplace, 3900 Pine Grove Ave. in Fort Gratiot, had its grand re-opening on Dec. 7, there was an outpouring of support from local and administrative officials from Fort Gratiot and Port Huron. Fernandez and Jones made some changes to the boutique grocery, like adding brick wallpaper, to make it look and feel like the upcoming downtown store. People interested in the downtown location can visit Fort Gratiot to see what’s to come, and employees will be trained there. Everything that Fernandez and Jones put toward the two grocery goals has well-established purpose and meaning. 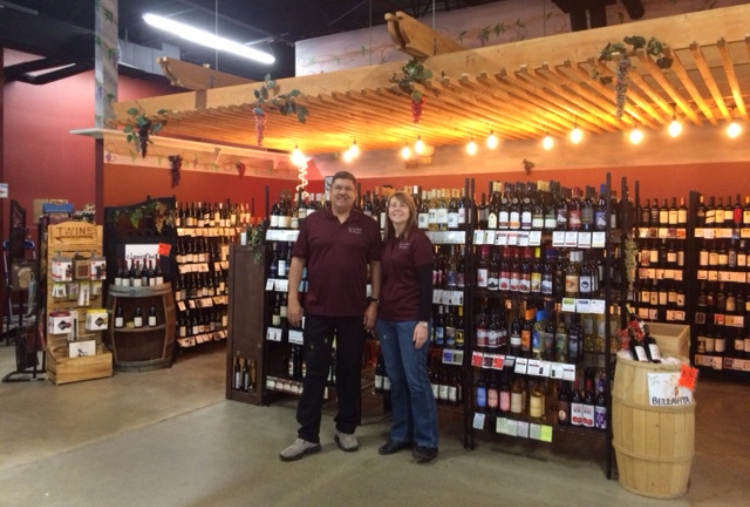 "We put a lot of effort into re-establishing the identity of what that store (Fort Gratiot) is. By the time we’re ready to build out the grocery store for downtown Port Huron, we're going to have an absolutely accurate idea of what we're going to need, what goes where, and how much of each particular line of product we can dedicate space for," Fernandez says. "We want it to not only be managed well, but we want to make sure it is done in a very efficient way so that we don't waste time or money doing silly things that aren’t what we want." Fernandez and Jones are constantly asking themselves questions about the bigger picture and have clear plans for why they are doing what they’re doing and what they want to achieve. That leads to another change the new owners made at the Fort Gratiot store. Food that is no longer new enough to be sold is donated to Mid City Nutrition twice a week instead of thrown away. "We're providing healthy foods, hundreds of pounds a month, for people that desperately need it. We feel very proud of that, and our employees are proud to be able to do that," Fernandez says. The store also donated four 30 pound turkeys in support of Tom Manis Restaurant’s annual free Thanksgiving meals. "They're a small, independent, locally owned restaurant that's trying to do something to improve and help the community, so that fits in line with what we’re doing. That's why we chose that particular event and restaurant because we see the value in it," Fernandez says. Though Fernandez doesn't consider himself an expert (more of a "very astute observer"), he has had enough experience to voice words of wisdom for new entrepreneurs. "Be very judicious in your research. Understand the risk you are taking and ask yourself if you are willing to lose every dollar that you put into the effort. You have to be prepared for the plan to completely fail and come apart at the seams," Fernandez says. "You have to be mentally flexible enough to say, 'I didn’t anticipate that,' or 'We don't know what's next,' and have the humility to know when you are in over your head. You lick your wounds and learn from your mistakes." In his opinion, most businesses that fail do so because of lack of foresight or understating the risk. He is trying to do the opposite with the downtown grocery store. 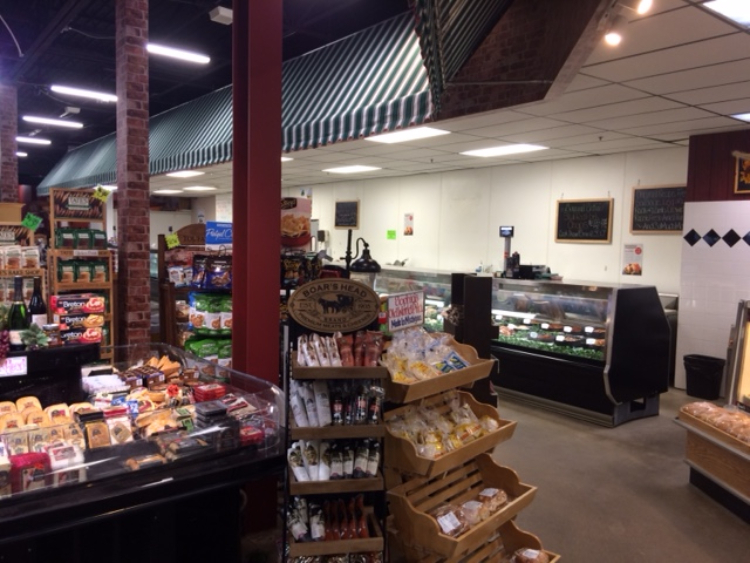 "We bought the boutique grocery store so that we could put it inside our own building. We're influencing and controlling our own destiny as much as we possibly can by attending meetings, lobbying for parking, looking out for the right opportunities to put the right team together to make this thing work," he says. He adds that of all the accomplishments he and Michele have had in their careers, these Blue Water Region projects are the most fulfilling. Instead of working for large companies, they are putting in their own money, taking their own risks, and going on their own adventures. Fernandez hopes their projects will be advantageous for the city and his three grandchildren. "We have them in our foremost thoughts. We want to leave a legacy that they can be proud of, something that is a part of the community. I think it is a great thing for all the right reasons, and if we make some money along the way, that’s even better," he says. Along Huron Avenue, there will be indoor and outdoor seating for people who want to take a break with their grab-and-go meals. This will eliminate the time crunch for those who are walking from work on their lunch break; instead of sitting down at a restaurant, getting their order taken, waiting for food, and paying a bill, they can have a quicker, cheaper lunch while still enjoying a change of scenery. "The goal is when people go down that grand staircase, it is going to be very cool to take in visually and product-wise. Wine, beer, exotic cheeses, all of the things that go along with setting up a nice dinner will be available," Fernandez says. The Grand River side of the building is currently brick, which will be opened with windows that give passers-by an inviting view of the store and customers a refreshing burst of natural light. 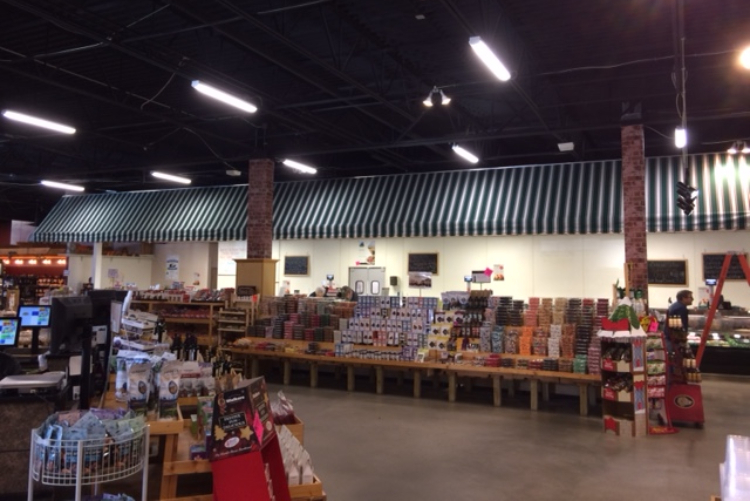 Sourcing local products as much as possible will be a priority, just like it is in the Fort Gratiot store. These changes all come with the customer in mind. "The difference between us and a big box store is you get personal, genuine treatment from friendly people who really want to help you and fair prices," Fernandez says. "It's a culture that we are cultivating, centered on respect."